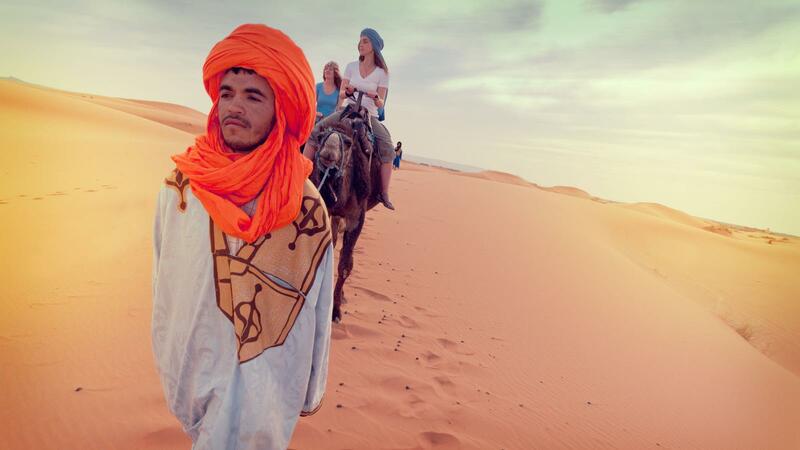 If you are a millennial, you most likely love to travel all over the world. Therefore, you are going to want to head over to Marrakech in Morocco at some point very soon to experience everything that this city has to offer. This spectacular city can be found slightly north of the foothills of the Atlas Mountains, and those mountains are beautiful if you happen to be there when they are covered with snow. Despite the snow on the mountains, it doesn’t get that cold in Marrakech. The winters are normally around fifty degrees Fahrenheit, but they can be quite wet. Summers, on the other hand, are hot with temperatures in the upper eighties and nineties, and it is very dry. You will find that any time of the year can be the perfect time to visit the area. There is a plethora of things to do in Marrakech, especially for millennials. You will find one of the most enticing places is the Jemma el-Fnaa Square. It is part of the old city, and it is a court that is very multi-functional. While visiting Jemma el-Fnaa Square, you will be able to eat within the open-air food court before having your fortune told and having a henna tattoo placed on your body. Before you leave, you must see one of the transvestite dancing performances as well as one of the snake charming shows. You may want to go back to Jemma el-Fnaa Square at different times throughout your visit to Marrakech, as the atmosphere changes dramatically from morning to noon to night. While on your Marrakech holidays, you are going to want to take some time to do some shopping. After all, shopping is the one thing that every millennial is exceptional at! Right next to Jemma el-Fnaa Square are the souks, which are traditional markets. This is where you are going to find everything from handbags and shoes to nuts and pottery. These items will all be located in different shops and stalls, and you may find yourself overwhelmed at first until you get the lay of the land. The outer sections of the souks are more of a jumble with the booths selling a large mix of everything, but the inner areas are more refined, which will make it easier for you to find exactly what you are looking for. 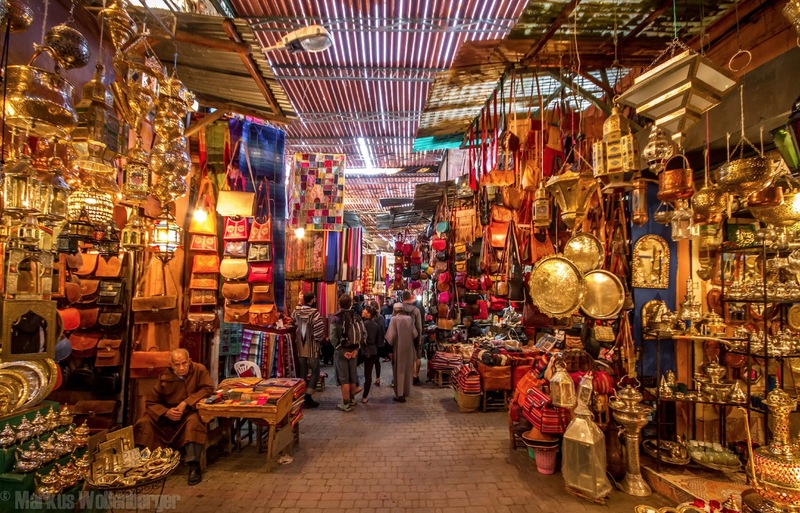 Haggling is a must at these markets, so bring your game face with you to the souks. You are going to need to visit at least one palace as you are exploring Marrakech, so you might as well see the best of the best. The Bahia Palace took fourteen years for the top artisans in the country to create, but the results are a magnificent masterpiece. You will be stunned at the portion of the palace you are allowed to see, including the grand courtyard with its white Carrara marble. You won’t be able to see all the one hundred and fifty rooms filled with silk panels, stained glass windows, and rose-bouquet painted ceilings, but you will get enough of a taste that your interest will be piqued. In fact, you may be so intrigued that you will want to learn more about the history of this fabulous city. You can accomplish that by beginning at the Saadian Tombs, which is near the Kasbah Mosque. The marble and decorative gold plasterwork has made this tomb a fantastic mausoleum that is rich in numerous ways. However, the best way for you to experience Marrakech is by visiting the Musée de Marrakech. The museum can be found within the Mnebhi Palace and inside, you will discover a large collection of Moroccan art. It is questionable about what is more incredible, the art itself, or the architecture of the palace with its cedar archways, intricate door panels, and stained-glass windows. Therefore, you will need to investigate the entire palace and museum for yourself to see what parts are your favourite. You are going to need a fantastic hotel to go to at night or any time during the day when you need a break from the things to do in Marrakech. There are multiple options available to you, in many different areas of the city. However, The Four Seasons is going to be a perfect choice for you as a millennial. It has everything that you are going to be interested in as you explore this fabulous city and country. The Four Seasons Hotel Marrakech offers a resort and spa to its guests within a Moorish garden setting, and you will enjoy strolling near the fountains while listening to the birds chirping away. After checking into the Four Seasons, you will be taken to your elegant room, which will have all the amenities that you will need for your stay. Your days and nights are yours from then on to do as you wish. Your days can begin with a rigorous cardio workout or yoga class in the fitness center, or you can choose to swim in the pool instead. 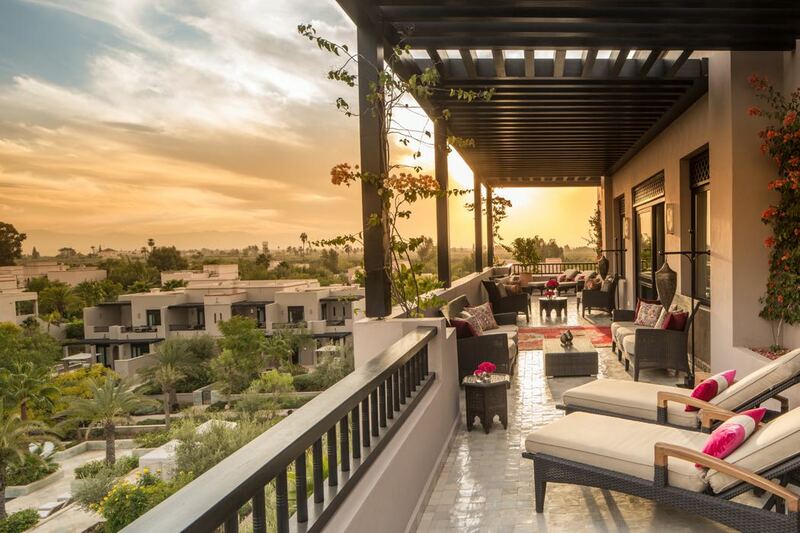 Once you are finished seeing the sights of Marrakech for the day, you will want to head to the Four Seasons spa for one of their superb treatments. Their massages and facials are the most popular options, but you may also want to choose one of their Hammam Moments for the ultimate in relaxation. It is your vacation after all! At the end of the day, you can dine at one of their two on-site restaurants, Inara and Quattro. Inara specializes in cuisine that is influenced with Moroccan, Turkish, and Lebanese spices, while Quattro focuses on Italian dishes. Of course, being young, you may decide that you want to go out on the town for the evening. The Four Seasons is nearby some popular destinations where you will be able to enjoy a nightcap or two with friends old and new. You are going to have a fabulous time on your Marrakech holidays, especially if you stay at the Four Seasons Hotel Marrakech. They will ensure that you have everything that you need to have fun as you explore this city that is perfect for millennials.